. 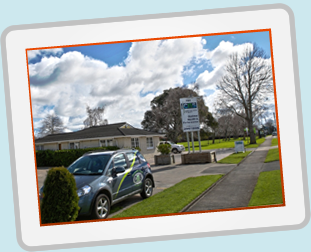 :: Welcome to CNS Takanini | Auckland's award winning chiropractic clinic ::. 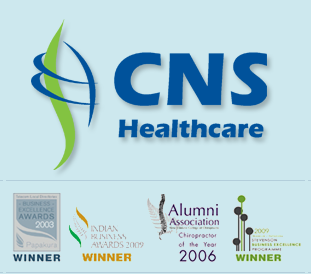 Each of the three chiropractors at CNS Healthcare have a specialised knowledge of the spine, joints and nervous system. Our main focus is making sure that the communication between your brain and body, (through your spine) is working to the best of it's ability. With modern day physical, chemical and emotional stresses, sudden and gradual pressures force your body to de-condition and compensate leading to pain and dysfunction. CNS has been the ambulance at the bottom of the cliff for many people after they have tried various other practitioners to help with their symptoms. At CNS we believe your chiropractic care should be affordable and results driven. Creating a plan to give your body the ability to look after itself is what gets you better and keeps you better. Your first visit with us will entail a detailed history of your complaint, appropriate tests and examinations, and x-rays ordered if needed. You are welcome to bring a friend or relative with you should you need help or are in any way anxious. Our clinic is ACC registered meaning you won't need to see your doctor before coming. You'll find us at 155-157 Great South Rd Takanini or phone us +649 299 1035.